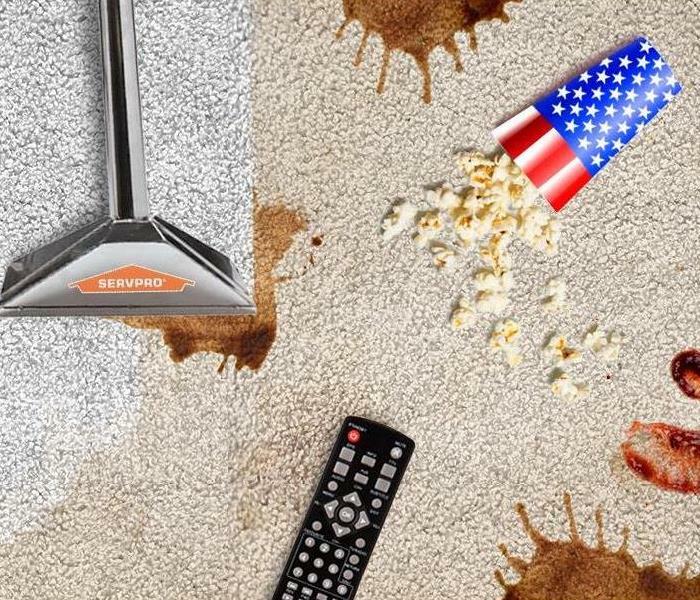 Even the highest-quality carpet and upholstery can show soiling over time. Protect your investment by calling us to clean and maintain your carpet and upholstery. The SERVPRO System offers a number of cleaning options to match any type of upholstery or carpet. We have plenty of experience cleaning carpets and upholstery and do these types of jobs regularly. We have a history of happy customers who have seen the detailed work our specialists can do. We have top of the line machinery to make sure your carpet or upholstery is looking like it is back to brand new. SERVPRO of Overbrook/Wynnefield is here to help.